Maskati Bros. & Co. is fully committed to protect the health and safety of our environment. 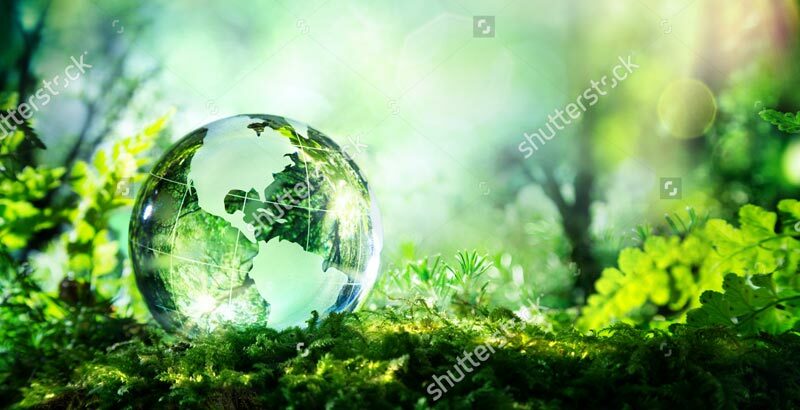 As part of our commitment, we strive to comply with environmental legislations; carry out proper management of our waste disposal and recycling; strive to save energy, water and material consumption and support all causes concerning protection, health and safety of our environment. After all, the planet where we live with the essentials to quality living – clean air, water and healthy environment are more important than any other aspects in life!